Former WWE and Impact Wrestling superstar Al Snow believes women will be headlining more events and voices his opinion on mixed martial artist turned professional wrestler Ronda Rousey. Snow spoke to The Roman Show at Coastal Championship Wrestling’s Breaking Chains event where Celeste Bonin, formerly known as Kaitlyn, main evented the card. 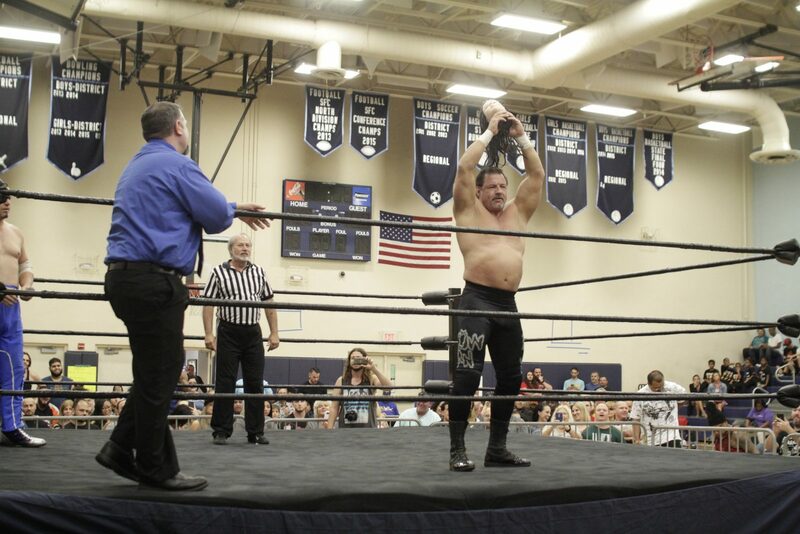 Snow talked about his time at the Ohio Valley Wrestling developmental and working with the ladies of wrestling. He also gave his thoughts on Rousey signing with the WWE. “It takes a very special person to work the opposite. If she’s capable of taking the charisma she had in MMA, she’ll need ten times the charisma in the WWE. He later added, “I trained mixed martial artists King Mo and Dan Severn. Both will tell you King MO, ‘I don’t know how these guys do it. I would rather much prepare for a fight than train pro wrestling because physically there’s much more demand’”. Snow also talked about his clothing apparel Collar and Elbow. Watch the complete interview as Snow talks about giving advice to young wrestlers, training martial arts and more.